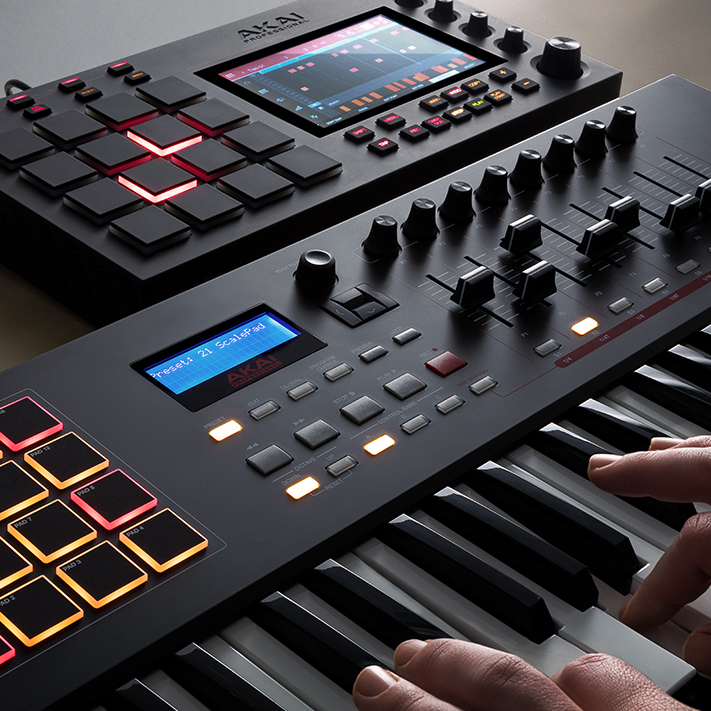 Powered by a rechargeable lithium-ion battery, the MPC Live can run up to 6 hours without plugging into a power source. Whether on a plane, at the coffee shop or in the park, professional music production power is no longer limited to the studio. 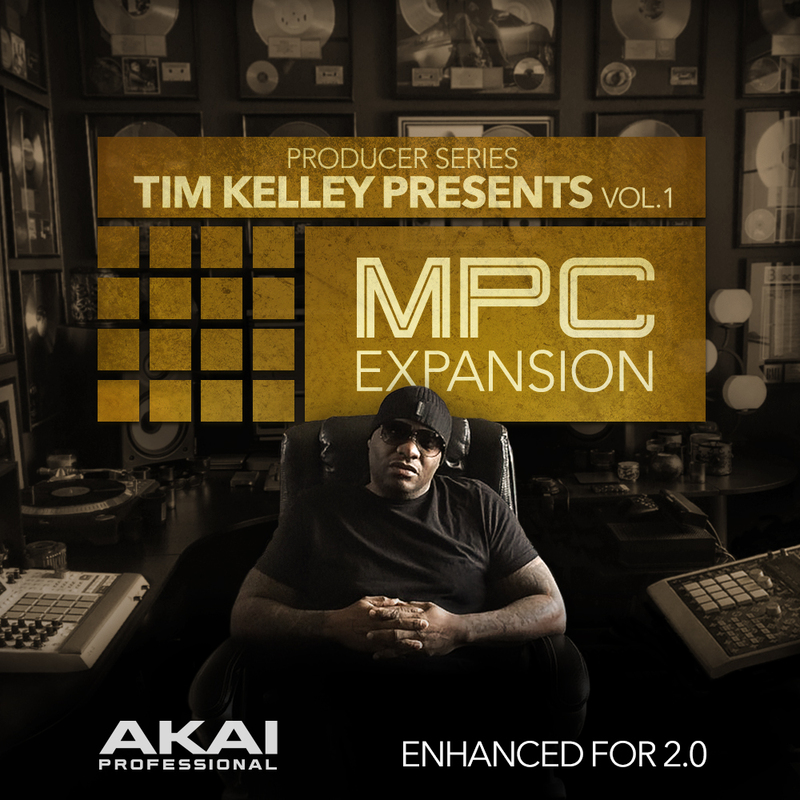 The MPC has a well-earned reputation for sounds that hit hard and sound great, right out of the box. 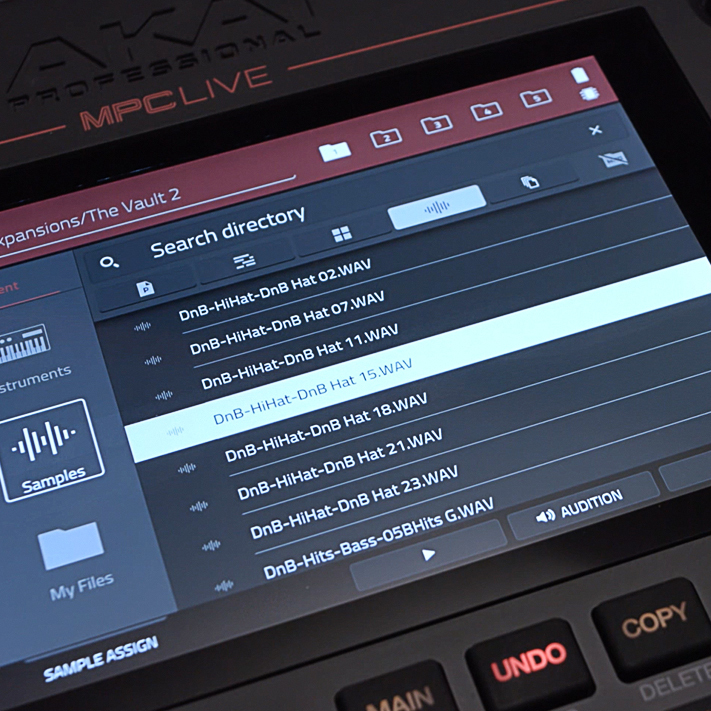 The MPC Live comes pre-installed with The Vault 2.0, 10GB of radio-ready sounds from the world’s top sound design companies as well as our own signature samples. With 2 USB 3.0 slots on the rear panel, your MIDI controller can be plugged directly into MPC Live for playing built-in instruments from The Vault 2.0. Want to use your favorite samples on a track? Plug in an external drive and create kits out of your own library. Simplify your sample browsing and auditioning with on-board Splice integration in MPC Live. 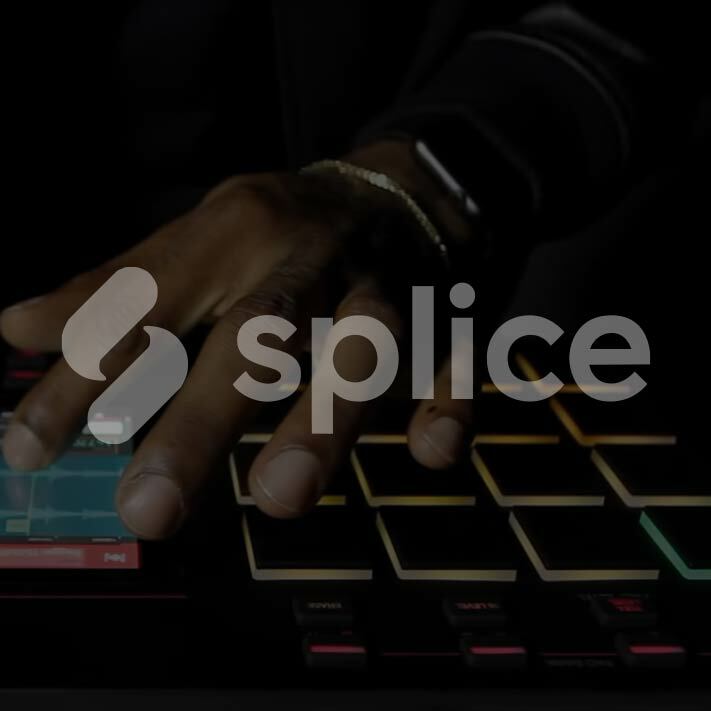 Splice Sounds fuels the creativity of producers around the world with millions of high-quality, royalty-free samples, sounds, presets and loops, covering nearly ever musical style. With Splice natively embedded in MPC Live, experience immediate wi-fi access to your own Splice library directly from the touch user interface. To celebrate Splice integration in MPC Live, Splice Sounds is offering all MPC Live users a free 3-month subscription to Splice with access to millions of royalty-free samples, loops, and presets. 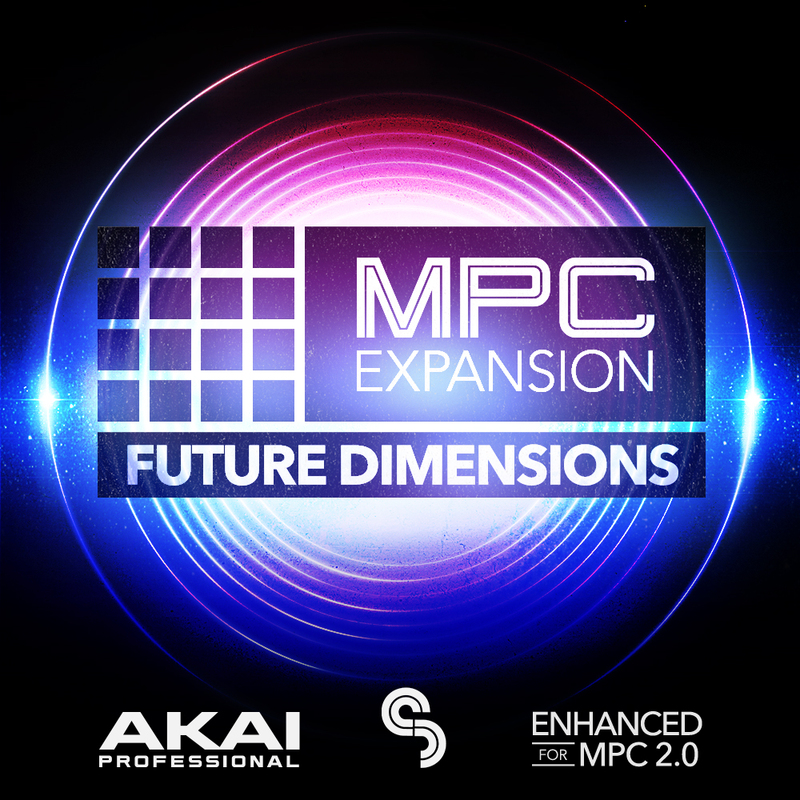 Weighing in at less than 6 pounds, the MPC Live ushers in a new era of ultra-portable production. 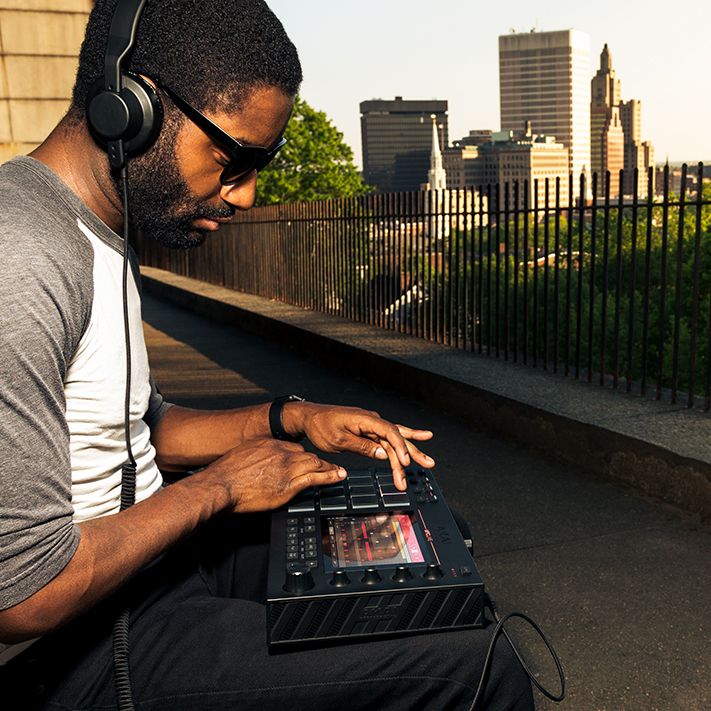 Powered by a rechargeable lithium-ion battery and packing 16 gigs of on-board storage, the MPC Live features numerous ways to take your beloved sample library and MPC sessions anywhere. Files can be accessed and transferred to an inserted SD Card and/or an external drive attached to the USB hub on the back. If that’s not enough storage, the MPC Live also features a 2.5” SATA drive connector providing additional storage via installation of a fixed hard drive – SSD or HDD (sold separately). The same USB hub can also be used for MIDI controller connectivity. 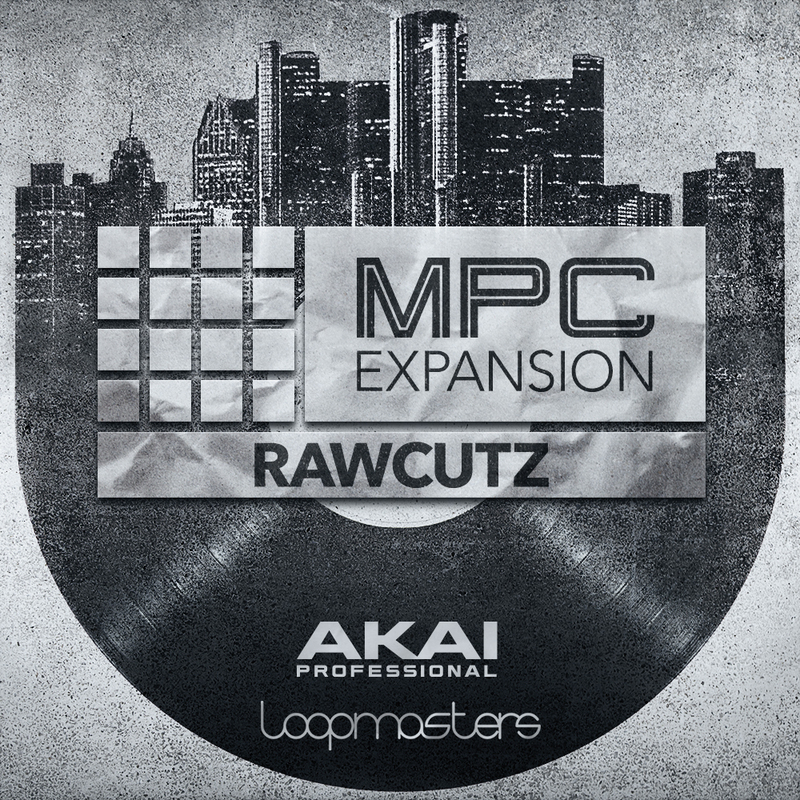 Powering Live is MPC 2.0, Akai Professional’s new update to the MPC software. 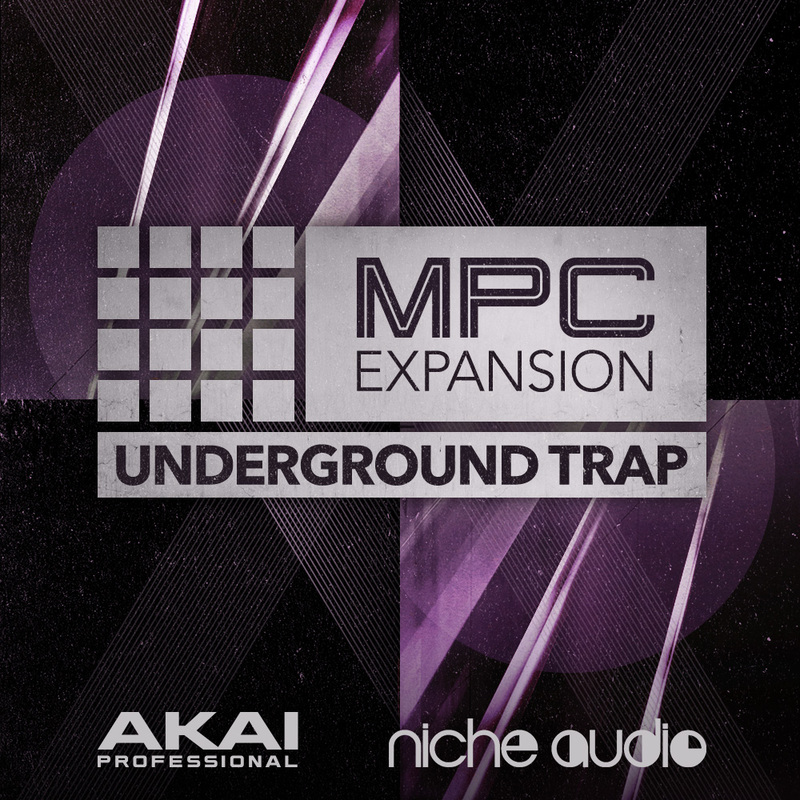 Capable of running natively on the MPC Live in standalone mode, MPC 2.0 can also be run from a Mac or PC in controller-mode.. A number of major workflow enhancements have been added to 2.0, including: audio track recording, an improved time warp algorithm, refined Q-Link control, audio and MIDI drag and drop – all appearing on a new graphical interface. Future versions will support Ableton Link. In this video, we show you how to download and install the new v2.5 update for your MPC X and Live. This includes where to download and how to run the update, as well as all the great new features you can expect on the other side.